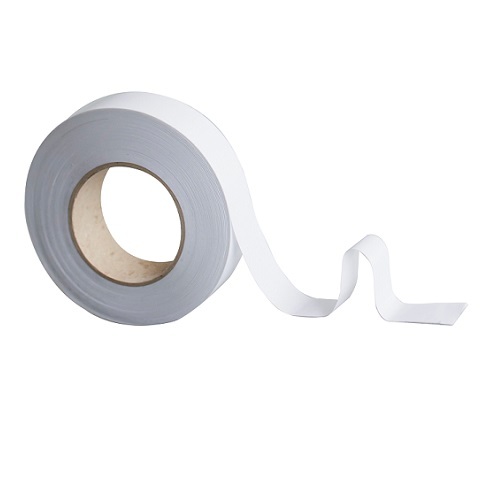 A finger lifted tissue tape for ease of application. It has a very aggressive rubber adhesive system. The product is hand tearable and is ideal for joining paper, card, mount board, plastic and flexible films.